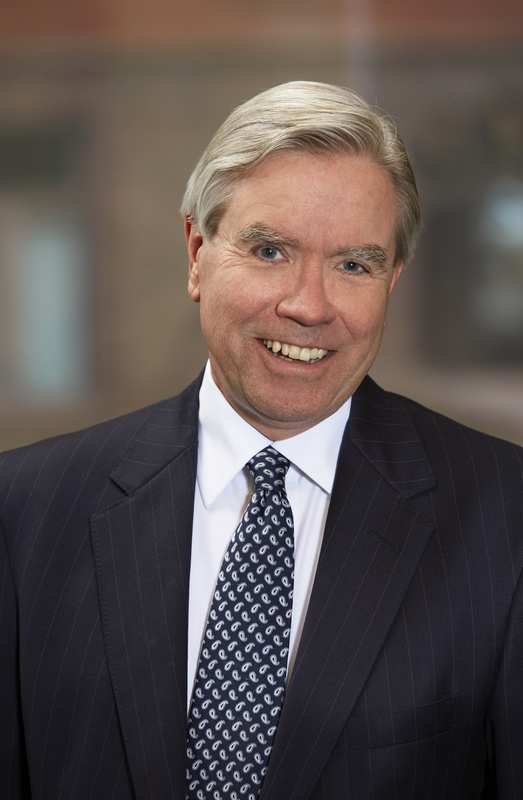 John Knapp is a shareholder in the Minneapolis law firm of Winthrop & Weinstine, where he has chaired the firm’s Legislative and Regulatory Practice Group. John has been recognized in The Best Lawyers in America© since 2007, and in 2014 the Minnesota State Bar Association recognized John as a “North Star Lawyer” for his pro bono service. John currently serves on the Boards of Directors of the Guthrie Theater, the Alzheimer’s Association of Minnesota and North Dakota, The Nature Conservancy for Minnesota and the Dakotas, and Catholic Charities of the Twin Cities. From 2015 to 2016, John co-chaired the Citizens League Metropolitan Council Task Force which made recommendations to the Governor and Legislature on reform of the governance and structure of the Metropolitan Council.